What do flying debris, airborne dust, and shattering glass have in common? They can all cause eye injuries. It’s no surprise that the construction industry ranks second among occupations with the highest rate of eye injuries, given the number of potential hazards that workers face each day. According the U.S. Bureau of Labor Statistics, three out of every five eye injuries in the workplace happen to individuals who are not wearing eye protection. More than 20,000 eye injuries occur at work each year, and reportedly cost an estimated $300 million in lost productivity, medical bills, and workers’ compensation claims. The federal Occupation Safety and Health Administration (OSHA) maintains safety standards for eye and face protection; in most cases, personal protective eyewear is mandatory at job sites. Safety glasses with side shields are required for environments in which concrete, metal, and wood particles are in the air. It might feel like Fall up north but in Southwest Florida without falling leaves and colder temperatures, it’s not always easy to get into the pumpkin spice spirit. Give your fall display a fun, summery vibe with this fun—and simple—autumn craft. 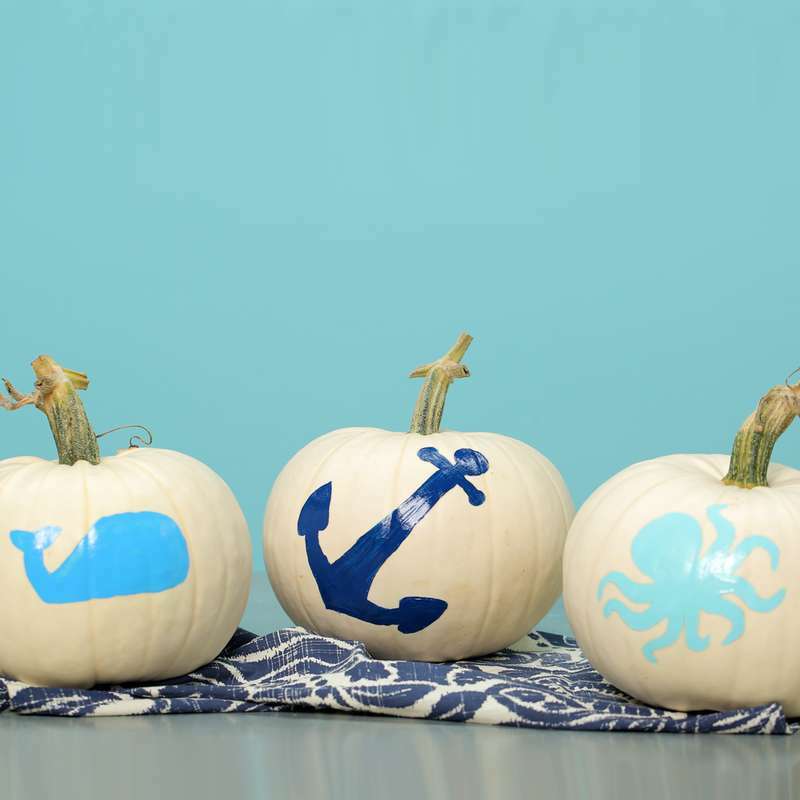 Add nautical flair to your Halloween by painting pumpkins with coastal colors and designs. Pumpkins and Seashells? Yes! If you’re going for coastal autumn decor, they can go well together! 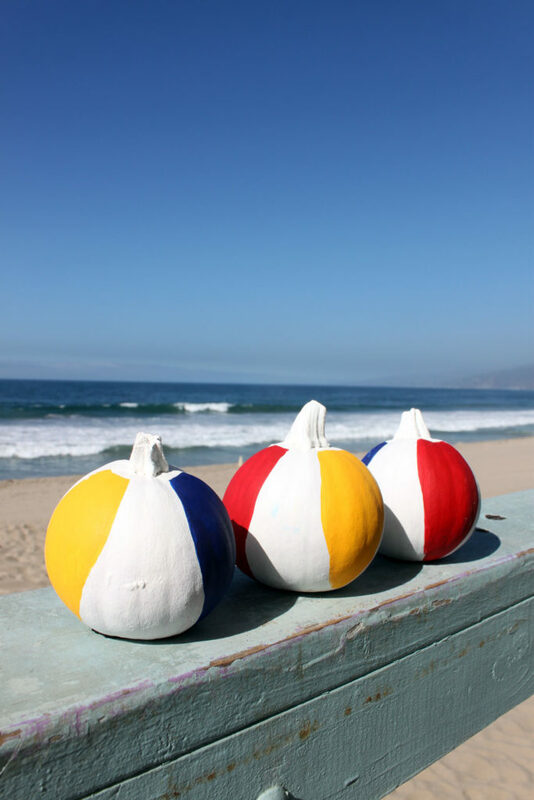 All you need for this beachy fall decoration is a large bowl, assorted shells, and mini pumpkins. What a super way to spend Valentine’s week! This team showed a lot of love to our partner camp in Jasper, Georgia. They installed new wood panelling on the walls of “Eagle Branch” at SharpTop Cove. Project leaders helped to ensure that the team understood the scope of the work and also coached them during the week. You can always learn a new skill on a Journey! On our National Journey, your accommodations will always be immaculate and comfortable! A congressman in Peru has proposed the construction of a Walt Disney World replica in the mountain city of Cusco, a report says. You’ve just received a license from Florida’s Department of Business and Professional Regulation, and you’re ready to get to work. But before you step onto your next job site, are your feet properly protected? Picking the right boots will keep your feet safe, comfortable, and could even help boost productivity in the long run. Tens of thousands of foot injuries occur each year and result in lost workdays, according to the U.S. Bureau of Labor Statistics. While there are many different kinds of boots that offer an array of safety features, there’s a difference between work boots and safety boots. Safety boots typically have toecaps that protect your feet from heavy falling objects and sole plates that prevent nail punctures, among other features. The federal Occupational Safety and Health Administration (OSHA) requires certain types of footwear depending on the type of work involved, so it’s important to know the requirements.